For the girl who wears black, this Calvin Klein brocade number is anything but boring. The silver + gold jacquard dress from my Holiday Party Outfit Guide is available on Amazon! Such a gorgeous piece. If you’re hoping to stand out from the crowd, try this metallic pleated dress. This poinsettia-red strapless dress is ideal for Christmas eve, a fancy cocktail party, or a Christmas wedding! Love! This ruffle dress is super cute too, and a little more casual. This tweed dress is darling for a work-related party, and it’s under $100! Love that beautiful clutch! It would go great with a few of my Christmas outfits I have planned to wear this month. I want everything on that list, so pretty. So many awesome picks! This beautiful burgundy color has been a favorite of mine this season. Isn’t Amazon Prime the absolute best?! 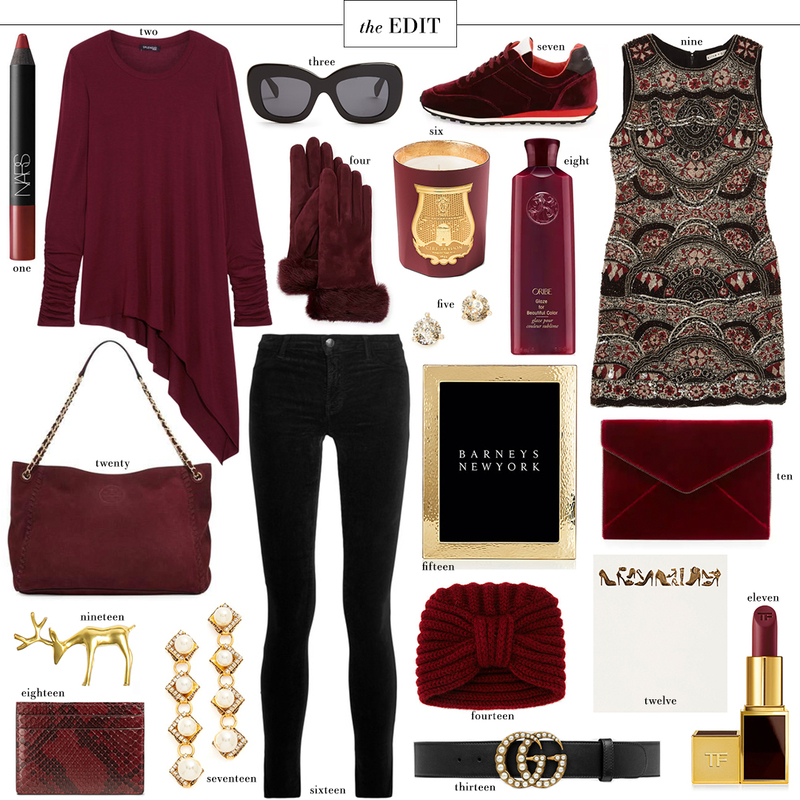 I think I need those velvet sneakers! !